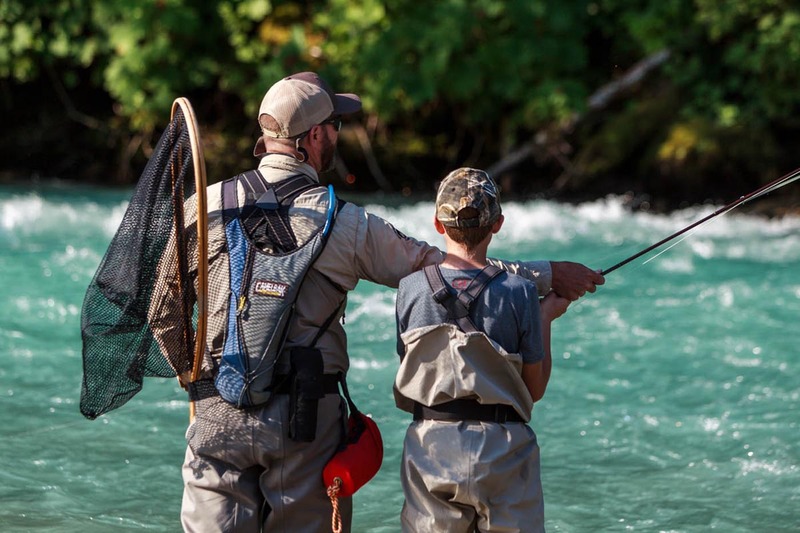 Fly Fishing Casting Lessons | Valley Fishing Guides Ltd. near Whistler, B.C. Cost is $65 per person plus GST for a private lesson with discounts available for groups of 3 or more. Our lessons are one hour long and are limited to 4 students. Have you always wanted to learn to fly fish? Try one of our fly fishing schools or fly casting clinics to get off on the right foot. 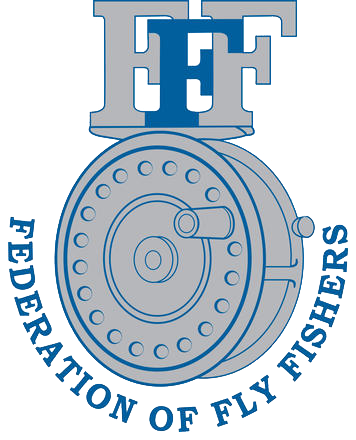 Classes are taught by Federation of Fly Fishers Certified Casting Instructors. Our Federation Of Fly Fishers Certified fly casting instructors will teach you the basics of fly casting on dry land and then move to the water. Classes are by demand so please contact us for the next session. If you are a more experienced fly caster, then our instructors will work on distance and accuracy. Cost is $65 per person + GST for a private lesson with discounts available when in groups of 3 or more. Our lessons are one hour long and are limited to 4 students. Call or email now to find out more about our casting lessons, clinics and fly fishing courses. Please inquire online or call us toll free at 1-877-858-7688. "My wife and I had an amazing day with Clint on the river. Clint took us off the beaten track to an amazing area with breath taking views. His knowledge of fly fishing was so impresive and with ease he was able to explain what we should do and where we should fish, which showed results immediatley. He showed us a type of fly fishing that was easy and very effective for beginners. I really appreciated the time and attention he gave us during the trip.That made a huge diference in our experiece. If you are in the area and want catch the fishing bug, give Clint a call."